A Toronto woman who has been waiting for Canada Post to deliver her $1,100 smartphone for almost a month says she won't be compensated for the full price of the missing parcel. A Toronto woman has been waiting for Canada Post to deliver her $1,100 smartphone for almost a month after the parcel made several stops on its 100-kilometre journey marred by the rotating strike. Amanda Birch, 30, described the experience as a "nightmare" and said the carrier won't compensate her for the full price of the missing parcel because she had insufficient insurance. She bought a Huawei Mate 20 Pro on Oct. 28 through a two-year plan with Rogers. But since the Chinese-made phone is attached to a family plan, the provider had to send it to her mother's house in Cambridge, Ont., west of Toronto, because that's the address associated with the account. "I was just really excited to have a new phone because my other one just wasn't working as well," Birch told CBC Toronto on Friday. Three days later, Birch's mother sent the expensive device to her apartment in the city's Queen Street W. area through Canada Post. She paid $14 for Xpresspost shipping. The package was guaranteed to arrive within two days, by Nov. 2. But 22 days later, her phone still hasn't arrived. Its journey was marred by the Canada Post strike, according to tracking information sent from the carrier. Now, the parcel has been declared lost. "My Canada Post tracking record ... was the longest one they've ever seen," Birch said of a postal worker's reaction to her situation. Canada Post did not respond to CBC Toronto's request for comment. Canada Post does offer insurance for similar incidents, but the family didn't buy enough to cover the full cost of the phone. The tracking log shows the phone in Cambridge, then Stoney Creek, Mississauga and finally "out for delivery" in Toronto on Nov. 5. "Every single day someone ... promised us it wasn't lost or stolen and it would be delivered the next day. 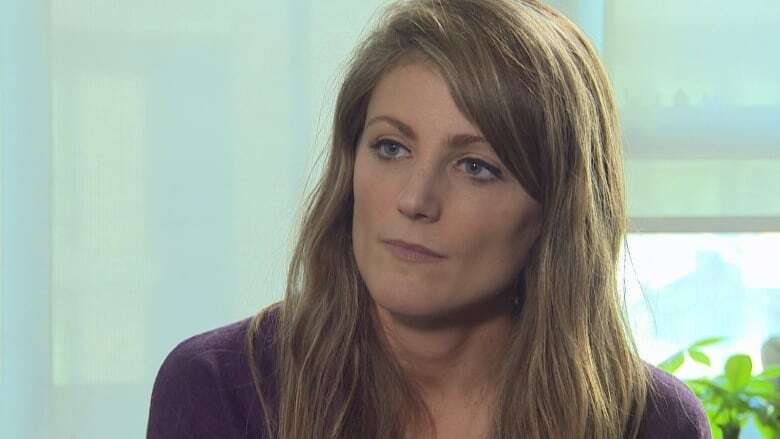 And then nothing," Birch said of the response she received from customer service agents at Canada Post. Each update warned "delivery may be delayed due to labour disruption," until a customer service inquiry determined on Nov. 22 that the mail item could not be delivered. Carriers hit the picket lines on Oct. 22 — more than a week before Birch's mother mailed her phone. "It's just a big disappointment," said Birch. On Thursday, Labour Minister Patty Hajdu tabled emergency legislation in the House of Commons that would force Canada Post carriers back to work. Around 550 trucks full of parcels have been piling up and deliveries from other countries have been suspended until Canada Post can clear a 30-day delivery backlog. 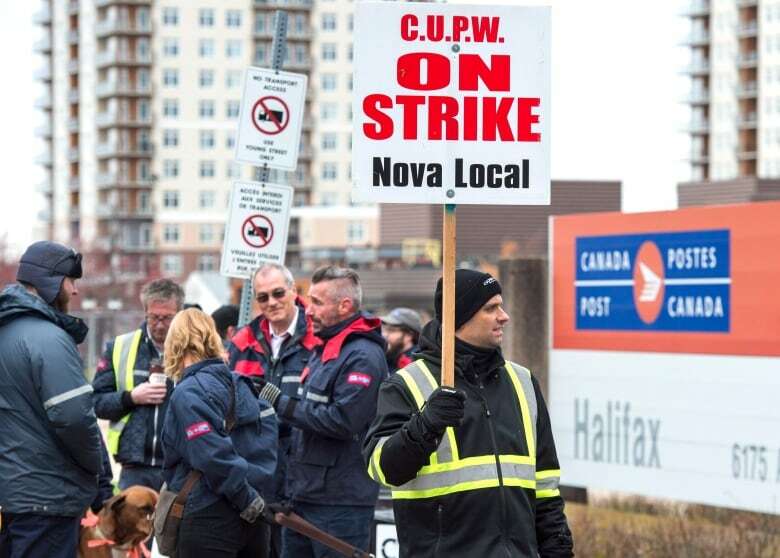 Knowing the strike had just started, Birch said her mother asked the Canada Post worker on Oct. 31 if the targeted work stoppage would delay the package. "Unfortunately, the girl assured her it wouldn't affect it," she said. "Maybe we should have known better, but why wouldn't we believe that was the case?" According to the Crown corporation's website, customers have the option to purchase additional liability coverage. This add-on would cover up to $5,000 if the item was lost or stolen and it's sold in increments. Although Birch's mother partly insured the parcel, it only covered $114. With no other way of recouping the cost, she is still out around $1,000. "I will never use them again," Birch said of Canada Post. "It's just been a nightmare." In an unexpected turn on Saturday afternoon, a spokesperson for Huawei contacted CBC Toronto in an attempt to touch base with Birch. Wayne Doyle said the company would offer her a complimentary phone in the same model as the one that was lost. "Our heart goes out to Amanda," he said.